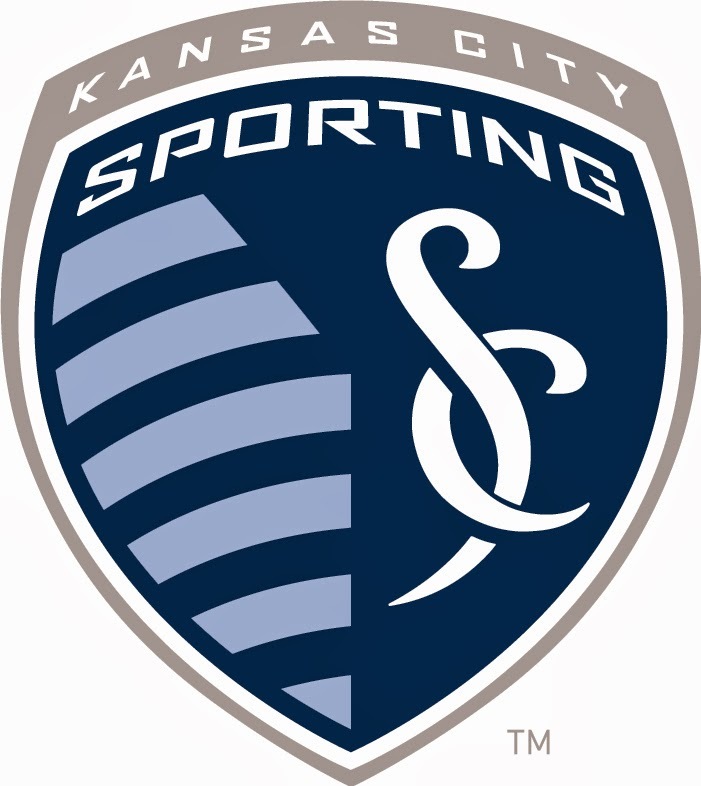 KANSAS CITY, KAN. ----- Sporting Kansas City visits the Houston Dynamo on Friday looking to extend last season's unbeaten record at BBVA Compass Stadum to four consecutive matches in MLS competition. Friday's match is scheduled to kick off at 7:30 p.m. CT and will be televised locally on KMCI's 38 The Spot and on SKCTV across the midwest. Fans can also listen to the match on Sports Radio 810 WHB or La Gran D 1340 AM. The club's official watch parties will be held at Johnny's Tavern locations in the Kansas City Power & Light District (1310 Grand Boulevard) and Prairie Village (8262 Mission Road). Sporting Kansas City played seven matches in a span of 28 days during the month of May. After starting the stretch with back-to-back victories against the Columbus Crew and the Montreal Impact, Sporting KC is winless in the club's last five outtings, most recently suffering a 1-0 road loss at RFK Stadium against D.C. United. The Dynamo (5-8-2) sit in fourth place of the Eastern Conference, two points behind Sporting Kansas City (5-5-4, 3rd place). Houston dropped the team's last three matches by a combined scoreline of 8-0. The Dynamo's last positive result was a 1-0 victory over the LA Galaxy on May 17. Sporting Kansas City has not lost to Houston during the regular season since July of 2012, the visitors' first match at BBVA Compass Stadium after its opening earlier that year. In 2013, Sporting KC defeated Houston 2-1 on May 12 at BBVA Compass Stadium to hand the Dynamo their first loss at their new facility exactly one year after its opening. The Sporting KC victory snapped a 36-game home unbeaten streak for Houston dating back to 2011. The Eastern Conference opponents have met in each of the last three postseasons. The Dynamo knocked Sporting KC out of the playoffs in 2011 and 2012. In 2013, Sporting KC came from behind to defeate Houston 2-1 on aggregate in the Eastern Conference Championship en route to the club's first MLS Cup title since 2000. Sporting KC's Lawrence Olum has returned from international duty and will be available for selection, however defender Matt Besler and winger Graham Zusi continue to prepare for the 2014 FIFA World Cup with the United States Men's National Team. Houston's Brad Davis is also with the U.S. MNT and will be unavailable on Friday along with Honduran international Boniek Garcia. Fans can find in-game updates online at SportingKC.com/GameOn or by following @SKCGameday on Twitter.